At the beginning of this evening’s Virginia529 College Savings 250 NASCAR Xfinity Series race, there were two distinct groups of drivers focused on taking the checkered flag – those with a realistic clinch scenario and those in must-win situations. 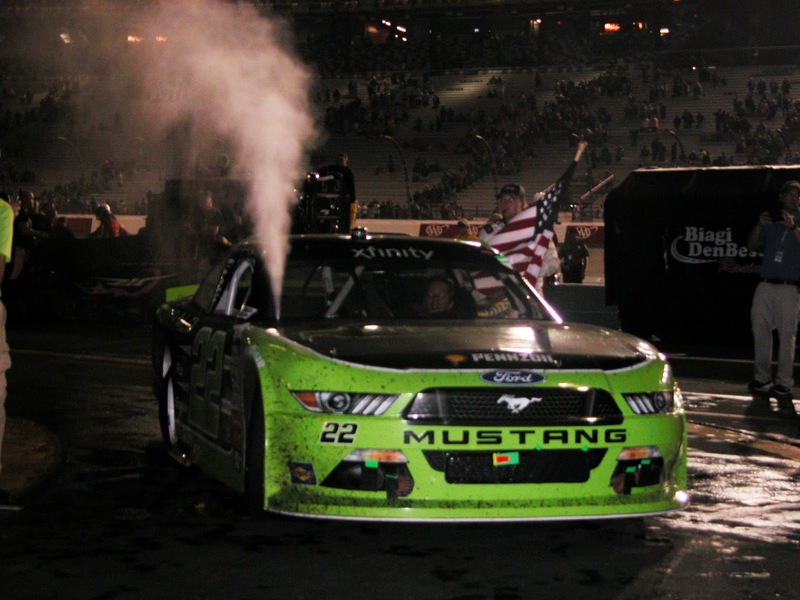 Nearly two hours and three cautions later, Brad Keselowski picked up the win: his 36th victory in 249 NASCAR Xfinity Series races, and his second victory and ninth top-10 finish in 2017. 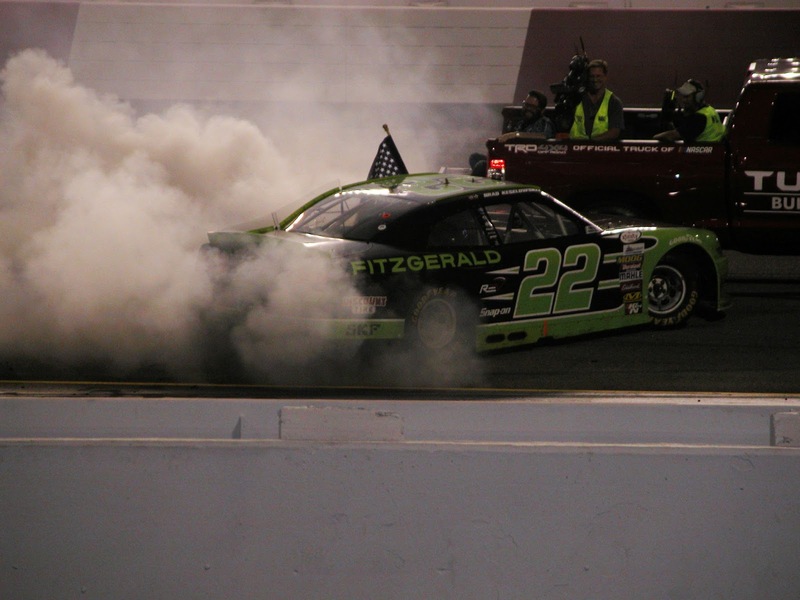 At Richmond Raceway, this is his fourth win and 10th top 10 in 17 races. It was a relatively calm race with 224 laps of green flag racing, dominated by tire strategy and hard racing between NASCAR Monster Energy Cup drivers Kyle Busch, who started in the pole position, and race winner Brad Keselowski, who also won Stage 2 of the race. “I wish I could explain what it is like to win a race like this where you don’t necessarily have the best car. I knew I needed every lap I had (to beat Kyle Busch). It was a thriller of a race to win,” Keselowski said. Busch finished second and led 182 laps, posting his 19th top-10 finish in 22 races at Richmond. It is Busch’s ninth top-10 finish in 2017. Ty Dillon finished third and won the first stage of the race, for his seventh top-10 finish in 10 races at RIR. Daniel Hemric, the highest-finishing rookie, was fourth. Virginia native Elliott Sadler finished fifth, clinching the NASCAR XFINITY Series Regular Season Championship, which comes with 15 playoff bonus points. Looking toward the playoffs, Sadler is focused on accumulating bonus points and maintaining the momentum he's had in the last couple months. “The biggest thing we feel pressure about is we want to get more bonus points. I think you can get to Homestead without winning, but I think you have to win Homestead to win the championship, “ he said. The NASCAR Xfinity Series travels to Chicago next Saturday for the Chicagoland 300.